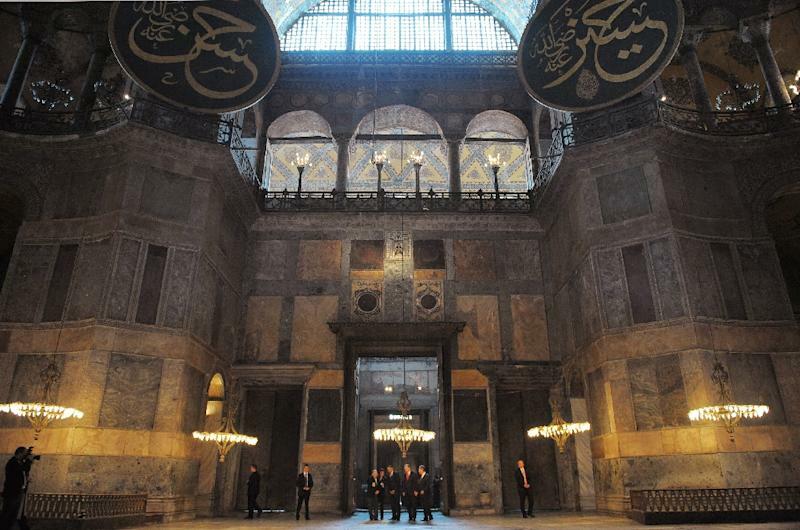 Turkish President Tayyip Erdogan (pictured March 24, 2019) said that US President Donald Trump is "behaving like a bully boy"
Ankara (AFP) - Turkish President Recep Tayyip Erdogan on Sunday mooted the possibility of renaming Istanbul's Hagia Sofia museum as a mosque, in comments during a television interview. Erdogan, who is a former mayor of Istanbul, is campaigning for votes for his Justice and Development Party (AKP) ahead of municipal elections on March 31. 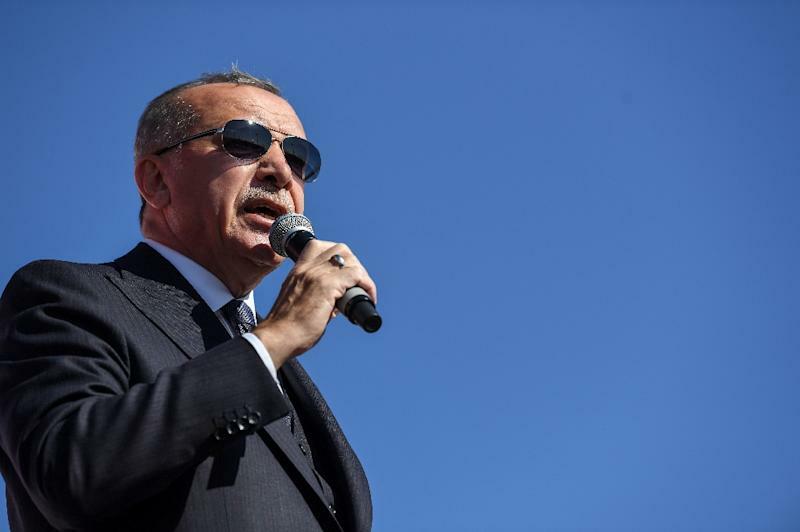 But Erdogan raised the issue again after the March 15 shootings in two mosques in Christchurch, New Zealand, that killed 50 people. 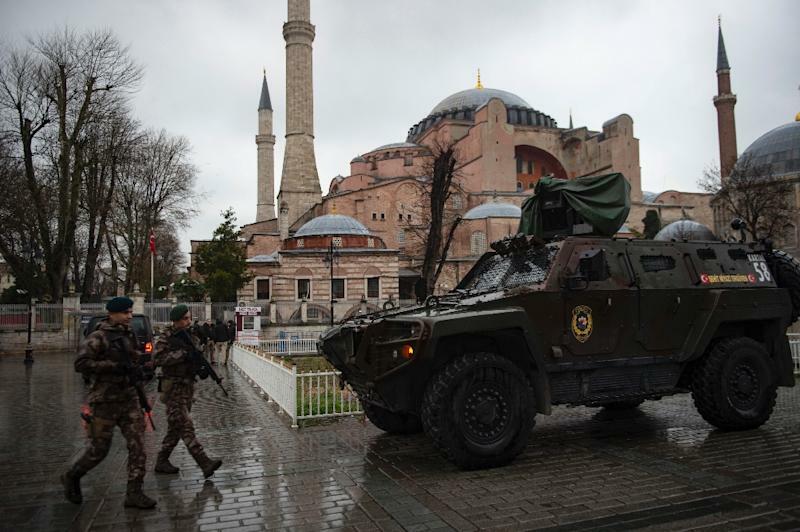 Since Erdogan's AKP came to power, critics and advocates of secularism fear the government harbours a hidden agenda to reconvert the Hagia Sophia into a mosque.